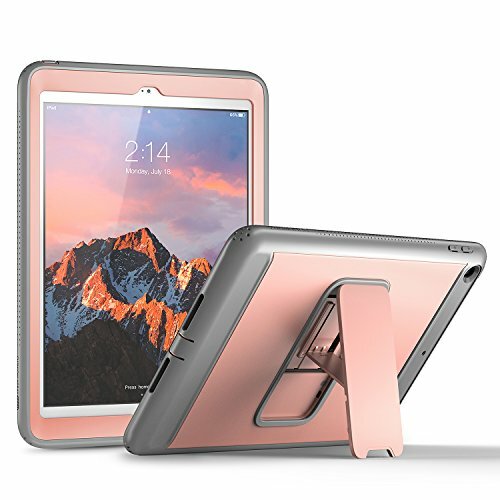 New iPad 2017 9.7 inch Case, YOUMAKER Heavy Duty Kickstand Shockproof Protective Case Cover for Apple New iPad 9.7 inch (2017 Version) with Built-in Screen Protector (Rose Gold/Gray) | Replicafer Co. If you have any questions about this product by YOUMAKER, contact us by completing and submitting the form below. If you are looking for a specif part number, please include it with your message.